Here at New Invention Junior School, we teach our English through a text(s) per half term/term. Each term has a theme and some non-negotiable text types which need to be covered as well as a creative writing element. Within this, children explore a text, complete reading tasks using VIPERS, produce incidental pieces of writing which show empathy, inference and understanding and work towards a final piece of writing which is edited and re-drafted. Where possible, these themes and texts are linked to other areas of the curriculum to ensure an immersive learning environment and encourage greater depth learning and thinking. 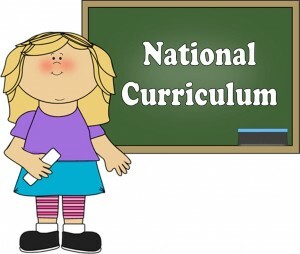 Within these other subjects, children are supported to complete cross-curricular reading and writing tasks to apply learnt skills in English lessons across the curriculum. For more information, please see year group curriculum overviews.